Whether you have lived in Long Beach your entire life, or you have just moved to the area, then you have likely already seen some of the damage that the sun’s rays do to your automobile in our area of the state. These same rays also pose a big danger to everyone who rides in your vehicle from the UV (ultraviolet) rays that come with our great weather. If you would like to mitigate these and other issues that come from living in such a sunny and nice climate, then you will want to seek out a quality window tinting service from a reputable service provider in the area like Long Beach Speedy Glass. 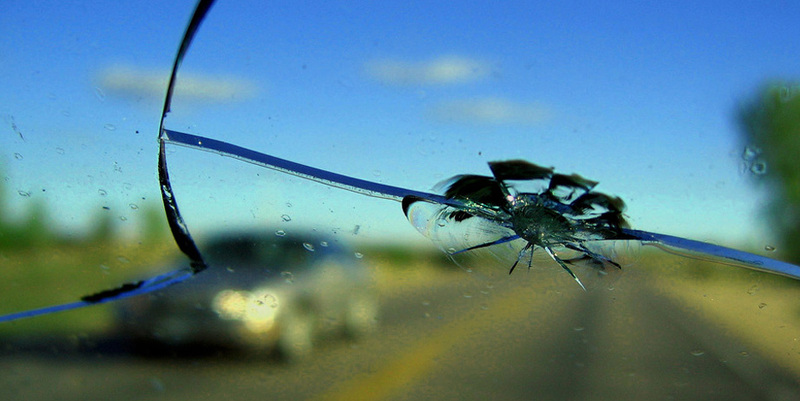 Our mobile auto glass and tinting service has been open for business for more than 25 years now, and we are some of the best in the business when it comes to taking care of your car glass. By taking advantage of our auto tinting service, your car will not only look better, but the interior will be preserved for a much longer timeframe than by not tinting the windows. You will want to select a team of qualified and certified professionals to do the work on your vehicle, as newer or less experienced companies will not necessarily know the right way to prep your windows to receive the tint which can result in some big issues down the road. We know how to expertly take care of the job on any make or model of automobile that you might drive, and you will not be disappointed in the quality of our work. During the 25 years that Long Beach Speedy Glass has been open in Long Beach, we have taken care of automobiles of just about every make and model that you can think of on the roads in California. We know how to deliver the absolute best car window tinting service for the money, and your auto will look like a different vehicle when we are done with our work. Part of our training for our technicians also includes knowing the California state law regarding maximum window tint backwards and forwards. This helps ensure that you will not have an unplanned meeting with CHP or other law enforcement officers while driving in our local area for violating state law when it comes to the maximum tint or wrong color. We fully believe in standing behind our work, and offer a 100% warranty on all tinting and auto glass services that you hire us to do. We don’t put an expiration on the warranty; instead, we stand behind our work for the lifetime of your ownership of the automobile. Our company is always ranked in the top when it comes to comparing mobile tinting service providers in Long Beach, and you will not be disappointed. Our quality of work and customer service are second-to-none, and you will be pleased with making us your number one choice for auto glass work today. Just give our staff a call to setup a service call and to get your free estimate today.